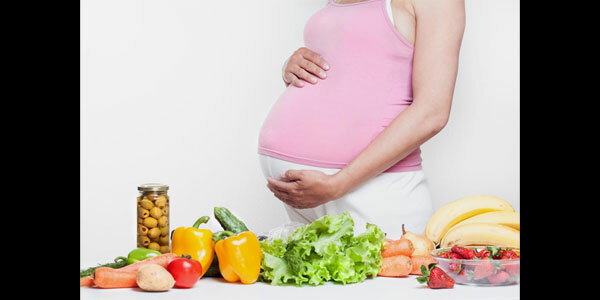 Diet taken by pregnant mothers can influence the behaviour of children as they grow up, according to a new research report in Journal of Paediatrics. Researchers who did statistical analysis of samples of umbilical cord plasma of mothers found that higher omega 6:omega-3 ratio was associated with higher risk of developing Attention Deficit Hyperactivity Syndrome (ADHD) in the child. Both Omega-6 and Omega-3 have an important role to play in the functioning of the central nervous system. The more such long-chain polyunsaturated fatty acids reached the foetus, more of them will be integrated into the cell membranes. The study was conducted among 600 Children in four regions in Spain first when they completed 4 years of age and second at the age of seven years. The link between Omega-6:Omega 3 ratios in umbilical cord plasma and development of ADHD in children was known before. But the present research shows the dangers if large number of mothers have higher concentration of Omega-6:Omega 3 ratios in umbilical cord plasma. Increased ADHD in children would entail higher costs for society and make the life stressful for both the child and parent.